Association of Marine Laboratories of the Caribbean! 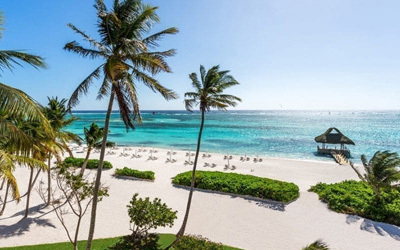 Punta Cana, Dominican Republic 2019! Over 230 Individual members, representing 19 countries! hosted by Grupo Puntacana Foundation in Punta Cana, Dominican Republic! NEW (14 January 2019):We are now accepting applications for the 2019 Student Grants-in-Aid of Caribbean Marine Research program. See our Grants page for details. NEW (15 January 2019):Register for the 39th Scientific Conference. NEW (21 February 2019):Download our pre-Meeting Guide (3.9 MB) for information about the meeting venue, lodging options, and more! NEW (28 March 2019):Attend the AMLC Awards Banquet in Punta Cana. Buy your tickets today! 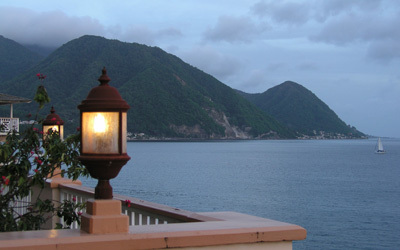 The AMLC is a confederation of 36 marine research, education, and resource management institutions endeavoring to encourage the production and exchange of research and resource management information, advance the cause of marine and environmental education in the region, and facilitate cooperation and mutual assistance among its membership. We also have more than 230 Individual Members with professional research and management interests in the Region. While the AMLC is at its core an association of institutions, these individual members avail themselves of networking and professional interaction opportunities afforded by AMLC activities. Active communication among members is enabled by our AMLC Listserv and AMLC FaceBook page, instantly connecting members and providing networking and information resources for pursuing our professional and research interests. The AMLC is a 501(c)(3) Non-profit corporation governed by a Board of Directors, which consists of one Institutional Representative from each Institutional Member plus a slate of officers elected by the Board of Directors. A list of current officers with contact information may be found in the About Us section of this site, and an Institutional Membership directory that lists the Individual Members of the Board of Directors is available under Directories. The Board of Directors gives the Executive Board, which consists of the elected Officers plus one Member-At-Large, direction for certain functions of organizational leadership. Bi-lingual (English/Spanish) Scientific Meetings are hosted by Institutional Members, biennially, at or nearby Institutional Member laboratories/facilities. Meeting hosts are selected based on their geographic location and a formal proposal, which is reviewed by the Board of Directors. 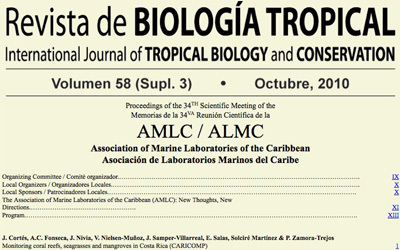 Pre-2015 proceedings were published as Supplemental Editions of the International Journal for Tropical Biology (Revista de Biología Tropical). Since 2015, the AMLC has sponsored the publication of a limited number of the highest quality papers in Peer J. PDFs of the proceedings are available under Proceedings. See Meetings to get the details for upcoming conferences. Student members receive annual financial support for research through the Grants-in-Aid of Caribbean Marine Research opportunity, which is announced each January. Student Travel Grants are available to AMLC student members that are presenting a talk or poster at the AMLC meetings. There are also cash awards for the three best posters and oral presentations. Consider donating to the AMLC to support our activities, including bi-lingual translation services during our Scientific Meetings, student-travel support for Scientific Meetings, and our student Grants-in-Aid program; or consider becoming an official 2019 AMLC Scientific Meeting Sponsor.